The ultimate blend of versatility and rugged durability. For the best in optical clarity, trust this Leupold Mark 8 M5B2 Rifle Scope to get the job done right. 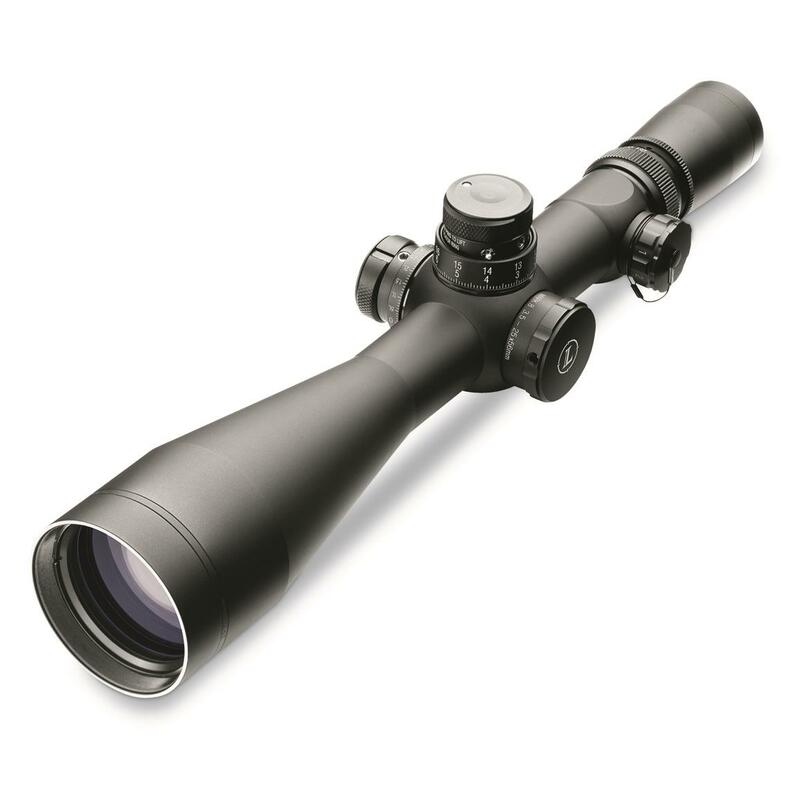 It features an illuminated first focal plane reticle, a massive 8:1 zoom ratio with excellent field of view, and the Xtended Twilight Lens SystemTM that provides greater light transmission in less-than-ideal conditions. If your Leupold scope doesn’t perform, Leupold will repair or replace it for free—whether you're the original owner or not. You don’t need proof of ownership or a warranty card, and there’s no time limit. They do this because they believe in superior quality and craftsmanship, and are confident your Leupold won’t let you down.